I spend a lot of time to study security update by Apple this week. It looks that core foundation vulnerability bring to my attention. As we know Objective-C is a general-purpose, object-oriented programming language used by Apple for the OS X and iOS operating systems. Retrospectively, vendor has urge developer that a good practices will be prevented memory-related problem. I am concerning about the race condition vulnerability found this time. There are two main kinds of problem that result from incorrect memory management. Freeing or overwriting data that is still in use. Not freeing data that is no longer in use causes memory leaks. This is the way to causes the vulnerability (race condition) happens. 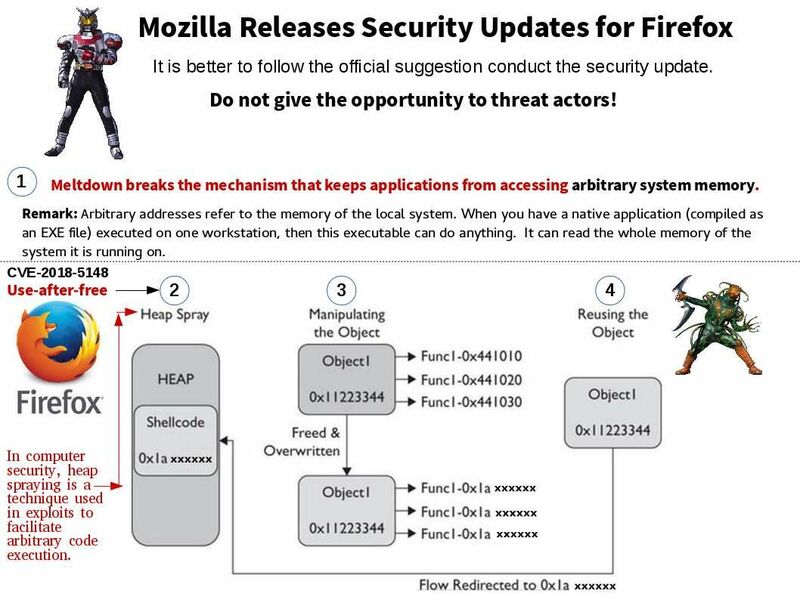 Since there are plenty of vulnerabilities address this time. For more details, please refer to official url for reference. Vulnerability when will it stop, this is our holiday! The Apache Software Foundation has released a security update to address a vulnerability in Struts 2. The problem was that a DoS attack is possible when using XStream handler with the Struts REST plugin. As far as I know, Cisco integrate Struts 2 in their product design. 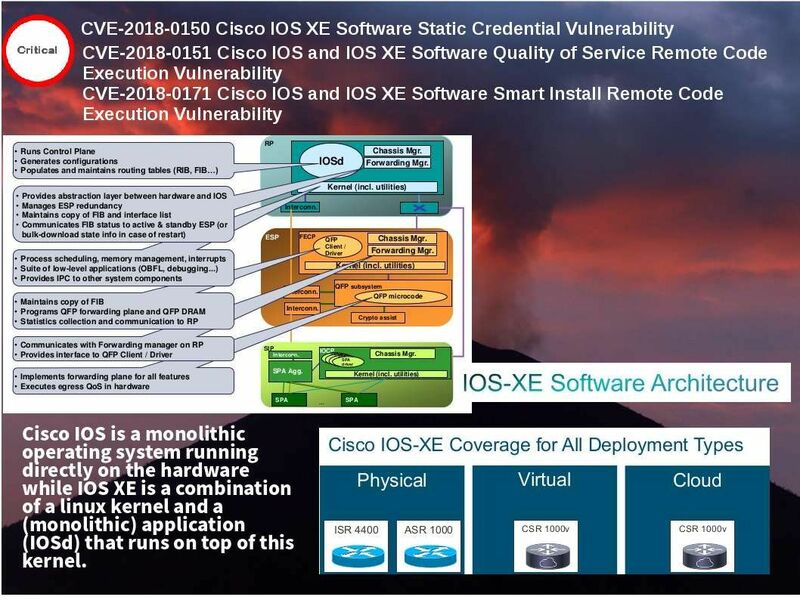 Since without status update by Cisco in regards to this vulnerabilities. So, stay tuned! This vulnerability so call Easter holiday vulnerability. It is indeed nightmare! 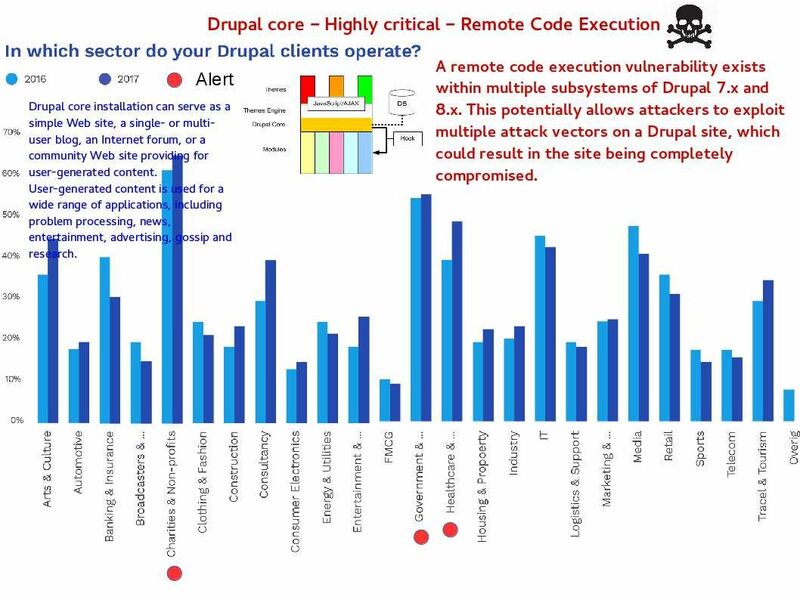 Drupal user must do the patching immediately. Otherwise there is a new round of data leakage incident will be happened soon! Supervisory control and data acquisition (SCADA) is a system of software and hardware elements that allows industrial organizations to: Control industrial processes locally or at remote locations. Monitor, gather, and process real-time data. Since the server and workstation of the SCADA system capable to operate with Windows OS system. And therefore it awaken the security expert concerns. 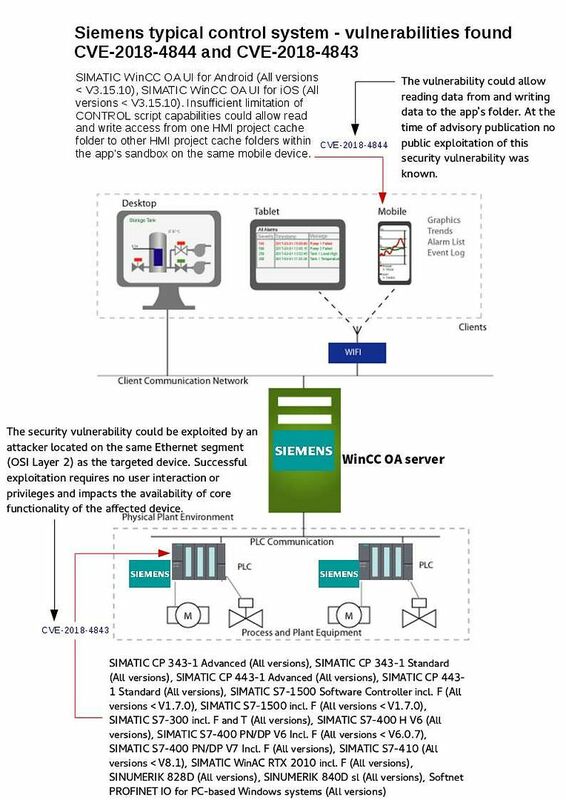 Indeed factual that SCADA system are the hacker target because SCADA system integrate to electric power facilities. The cyber security attack to power facilities are growth rapidly. The vendor announced that vulnerabilities was found on 2 system components. For more details, please find below url for reference. If you are belongs to marine industry especially container shipping company, see whether you are going to do patching to your maritime bandwidth management system this week. 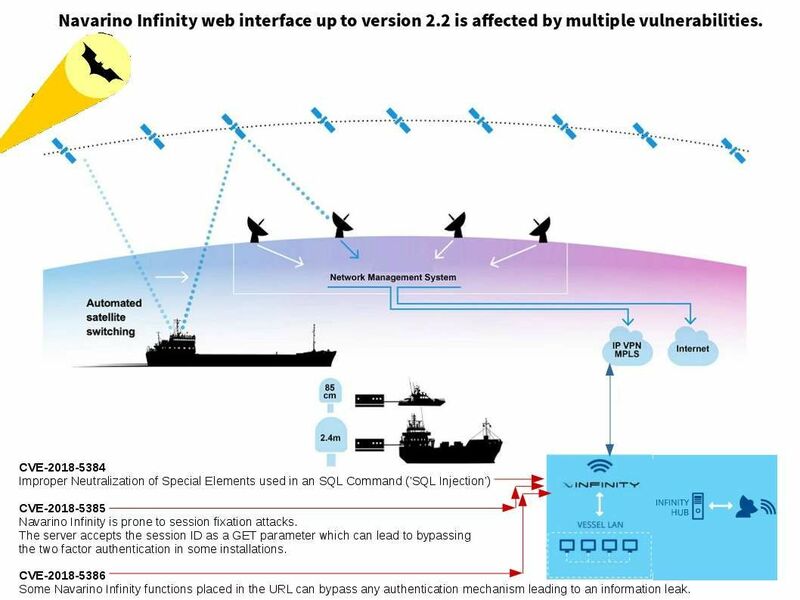 Do not let those vulnerabilities causes shipping traffic jam. To be honest, bad guys can relies of such vulnerabilities to do a lot of bad things. For more details, please see below url for reference. Hi Folks, homeland security urge computer users stay alert of web browser (FireFox) vulnerability. 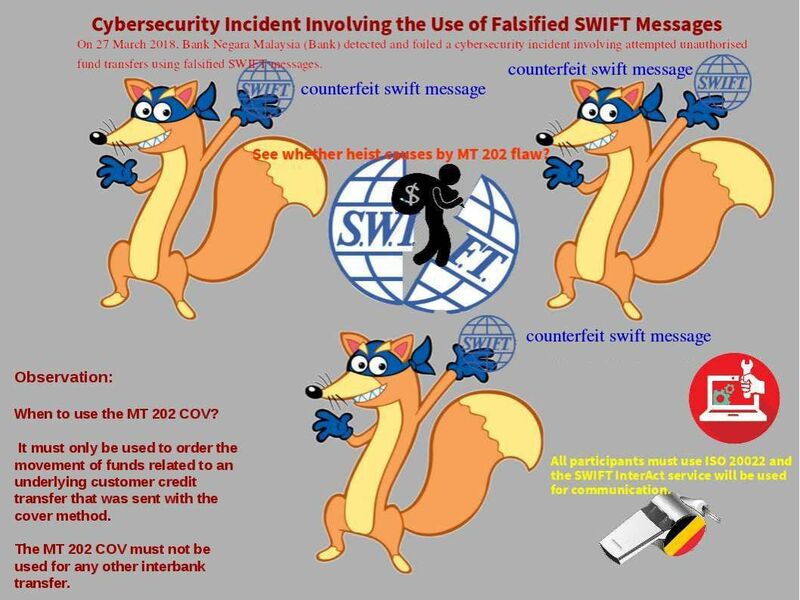 The design flaw could let the attacker execute a denial-of-service condition. 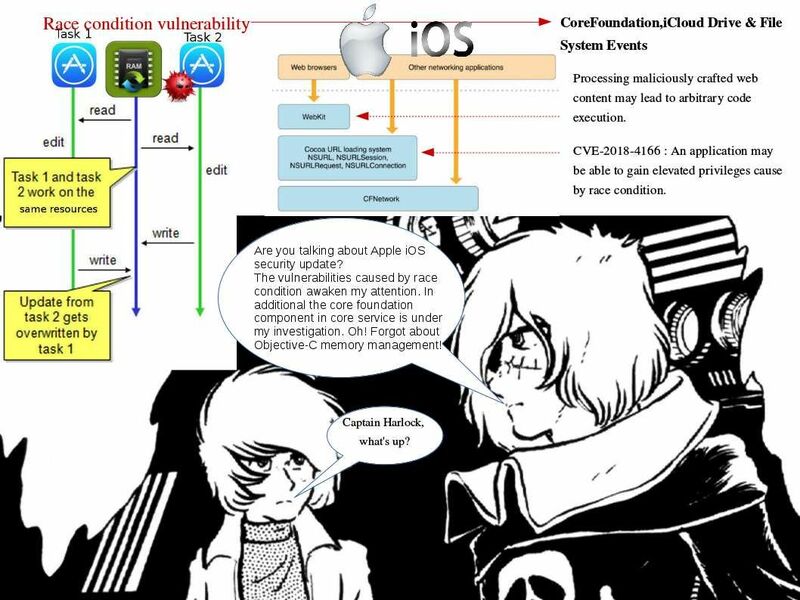 I review the vulnerability details. It state the following. A use-after-free vulnerability can occur in the compositor during certain graphics operations when a raw pointer is used instead of a reference counted one. This results in a potentially exploitable crash. But I have different imagination of this flaw. In short, please refer below diagram for reference. To be or not to be? But it is better to conduct the security update now. For more details, please refer below url for reference. WebSockets are vulnerable to malicious input data attacks, therefore leading to attack. Therefore it attract the cutting edge technology vendors do the development in this place. 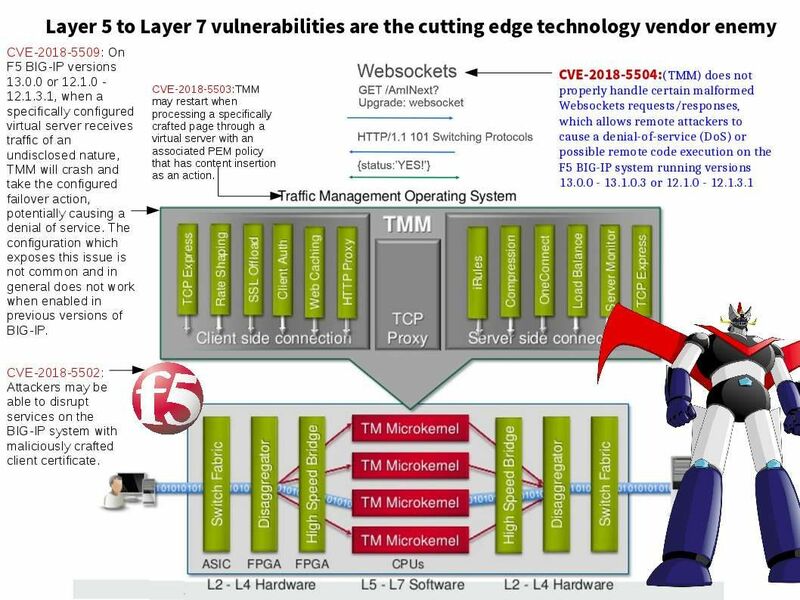 F5 one of the famous L5 to L7 cutting edge technology vendor. Perhaps vulnerabilites happen for IT world today not a fresh news. However the webSocket itself have fundamental design limitation. The status update of CVE checklist released last night. F5 product includes in their list. 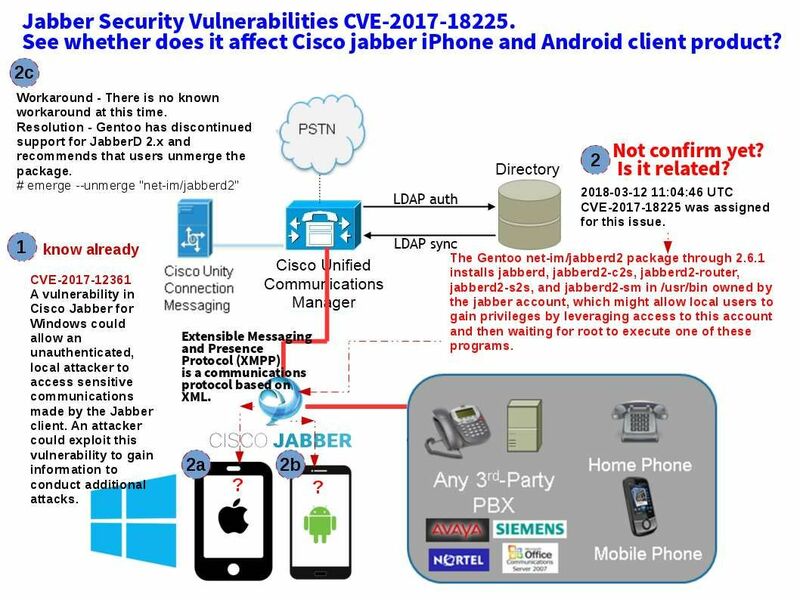 CVE-2017-18225 – See whether does it affect Cisco jabber iPhone and Android client product? IP telephony integration to IT infrastructure is a main trend in last decade. Following the security best practice, the IP telephony system should be isolated and far away from data network. However there are end user function requirement which causes unified communications manager integrate with Active directory services. A useful function will be activated after active directory integration. For instance a track record will be shown individual communication history. Meanwhile it will enhance the monitor and control process (SOX 403 monitoring and control). Perhaps a pin does not have two points and therefore it is hard to avoid vulnerability happen. For example, Cisco IP telephone working with Microsoft TSAPI last decade. But most recently Android and iPhone growth rapidly. IP telephony vendor will be make use of open source unintentionally. An XMPP client is any software or application that enables you to connect to an XMPP for instant messaging with other people over the Internet. Cisco official announce that there is a vulnerability found on Jabber client from November 2017 (CVE-2017-12361). The jabber design flaw has been identified this month. The issue is that vulnerability might allow local users to gain privileges by leveraging access to this account and then waiting for root to execute one of these programs. In the meantime, we do not receive announcement release by Cisco (Jabber Security Vulnerabilities CVE-2017-18225). But we keep our eyes open, see whether does it affect Cisco jabber iPhone and Android client product?